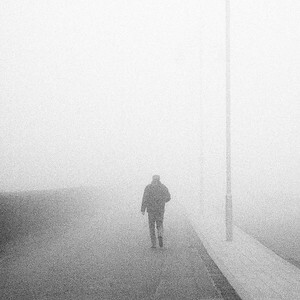 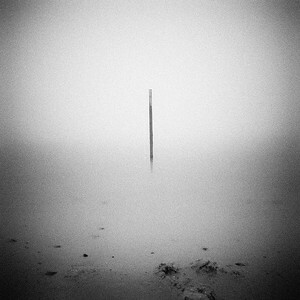 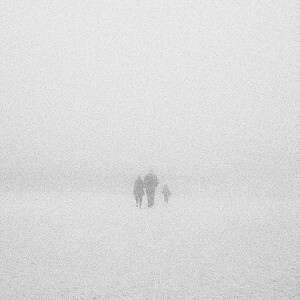 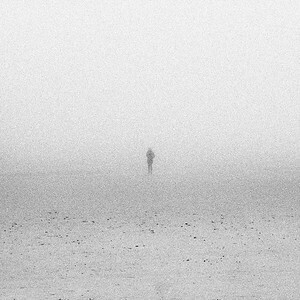 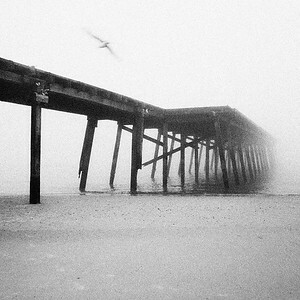 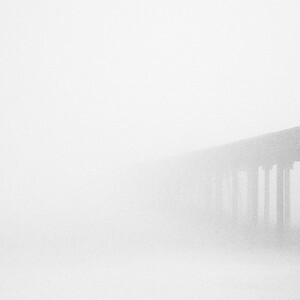 These images are from a series of images that were taken in dense fog on the Suffolk coast. I liked the uncanny, otherworldly atmosphere and tried to create a feeling of being on the edge of our world and on the brink of something else. 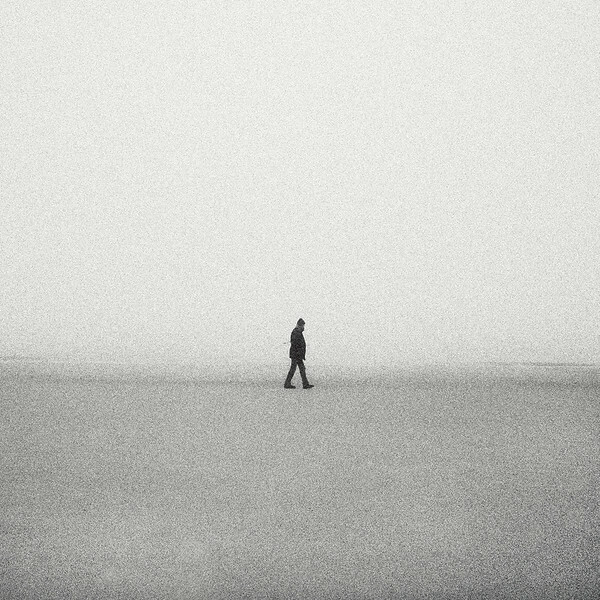 I am attracted to lone figures in my work, but see them not as lonely, but as strong, resolute and determined in making their way in a sometimes harsh world.